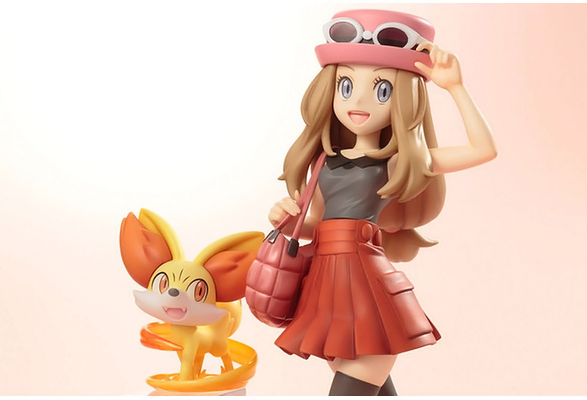 Kotobukiya has officially announced their new ARTFX J Serena with Fennekin figure! 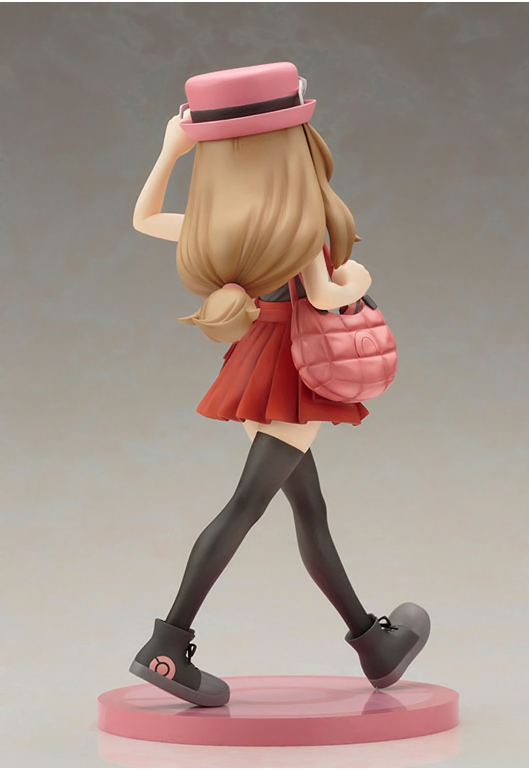 Like Red and May, Serena is 1/8 in scale. 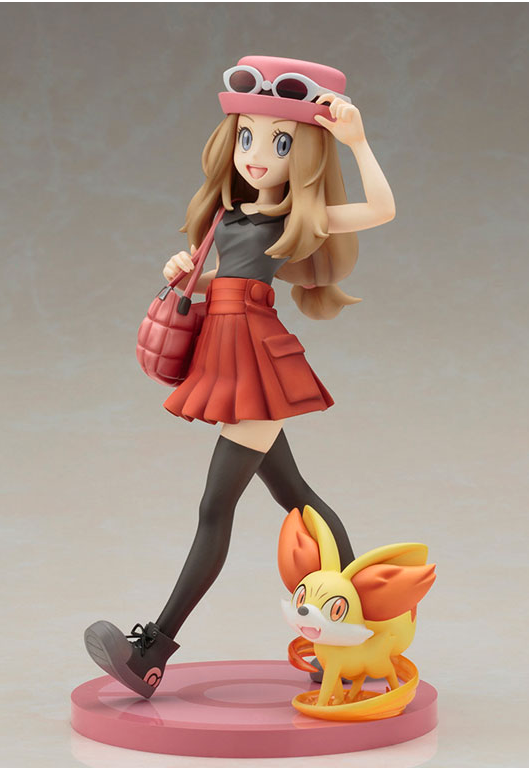 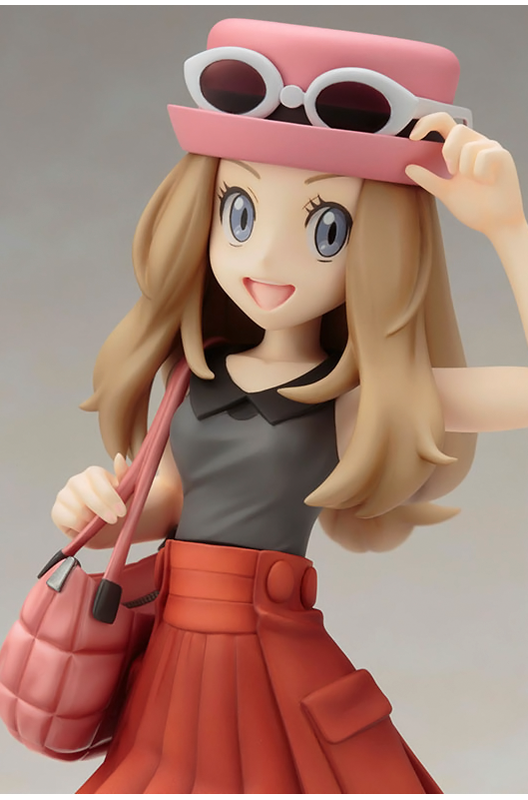 Her figure is based off an original illustration by Pokemon artist Hitoshi Ariga. 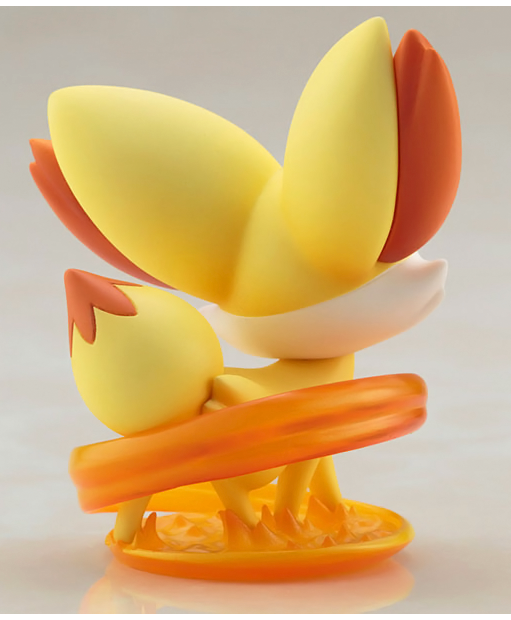 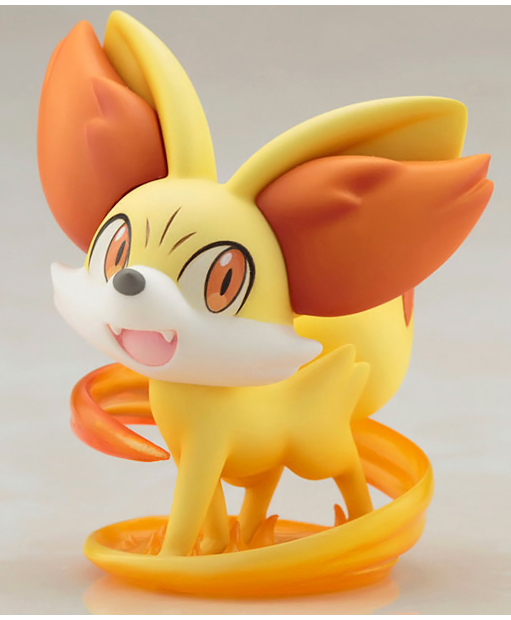 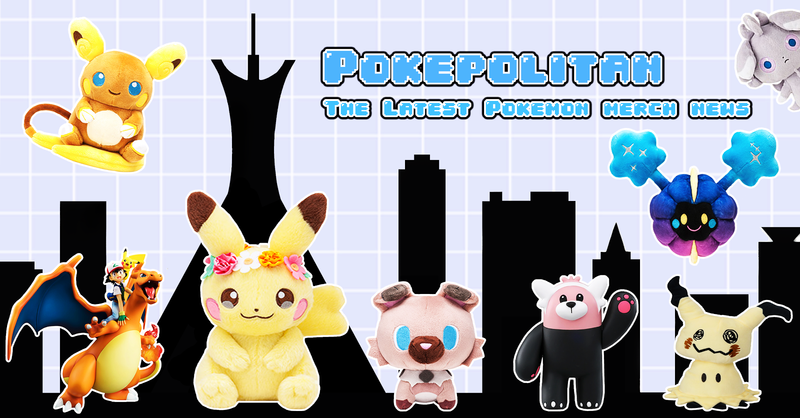 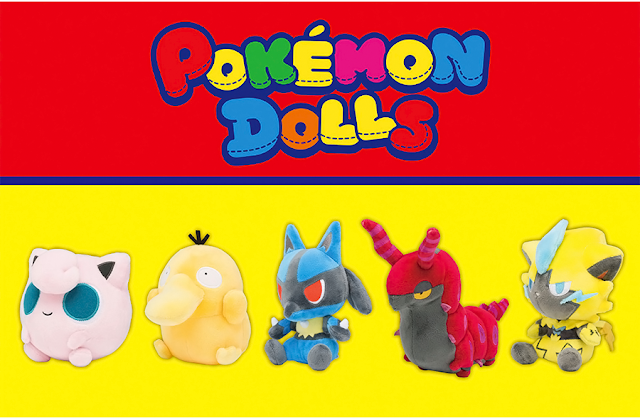 The figure measures in at 19.5 cm including the base, while Fennekin is about 5.5 cm tall. 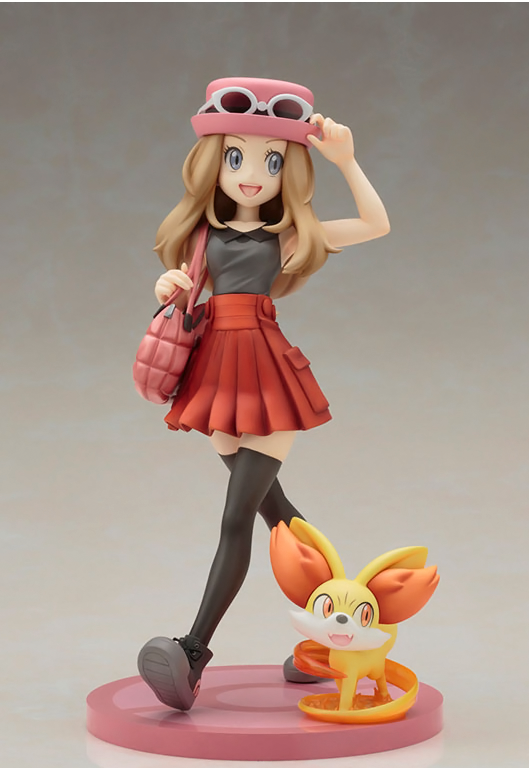 She will be released in July 2017 for 9,800 yen.